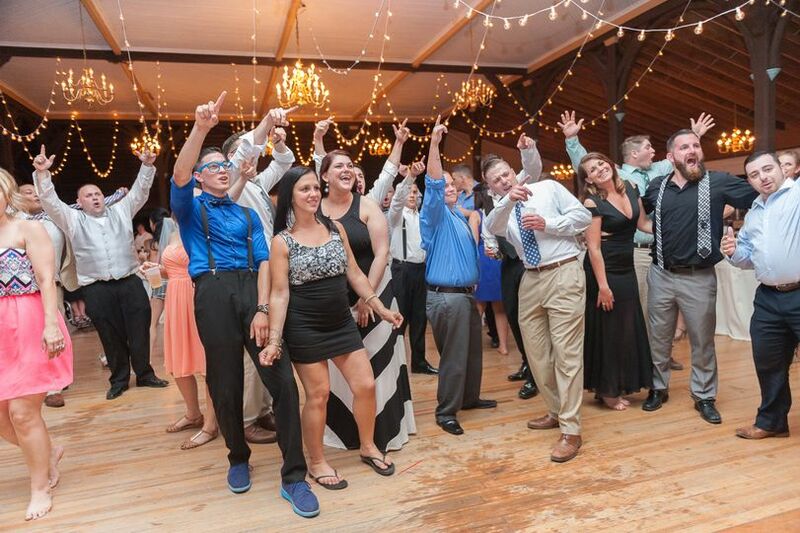 Add Fun Memories to Any Event! 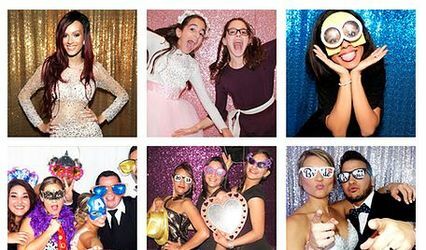 Overtime Photography provides photo booth entertainment for weddings, Sweet 16 parties, mitzvahs, birthdays, reunions, or any other gathering. We offer a full service experience with an on-site attendant who will help your guests with the booth. Our large capacity walk-in booth can accommodate as many as 10 people at a time. Your photo strips can be customized with names and dates, along with font styles and colors to match your theme. We bring a broad selection of props for your guests to accessorize and allow unlimited photo sessions throughout the event. 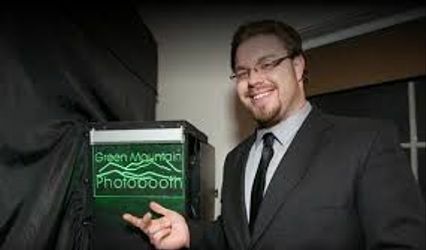 The number of prints for each photo session is adjusted to ensure that each of your guests receives a copy. A scrapbook album, markers, paper, scissors, and glue are included. 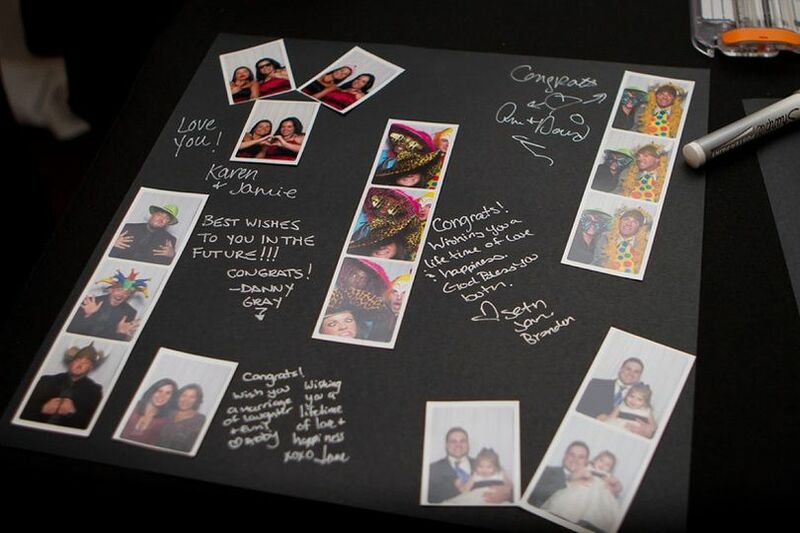 We assist your guests in creating pages for a book full of memories that is ready for you at the end of the evening. Also included is a digital copy of all photos taken. Each individual image from your photo strips is stored at high resolution for enlargements. 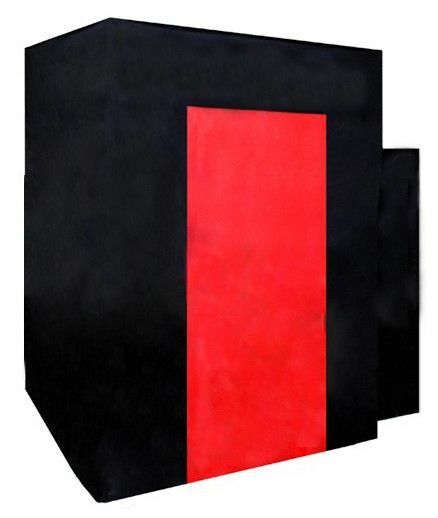 You have unlimited non-commercial rights to print the images. Photos are also posted on our website for your guests to order reprints if they wish. Serving New York and New England, including Albany, Capital District, East Greenbush, Troy, Schenectady, Glens Falls, Saratoga Springs, Plattsburgh, Lake George, Lake Placid, Saranac Lake, Altona, Burlington, Middlebury, and Rutland. Travel anywhere can be arranged. Jim made everything about the photo booth so simple and easy which was great! 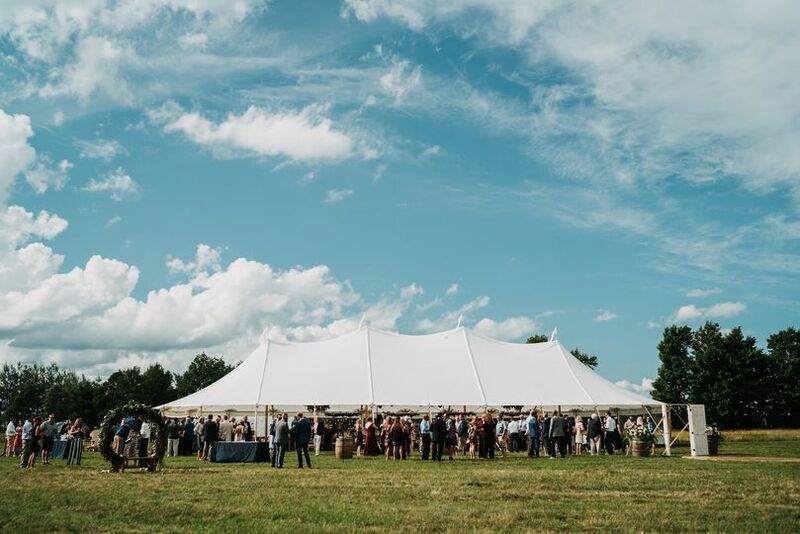 All of the guests had so much fun and we love that we got not only a printed copy (inside a book) as well as electronic copies of all of the photos! 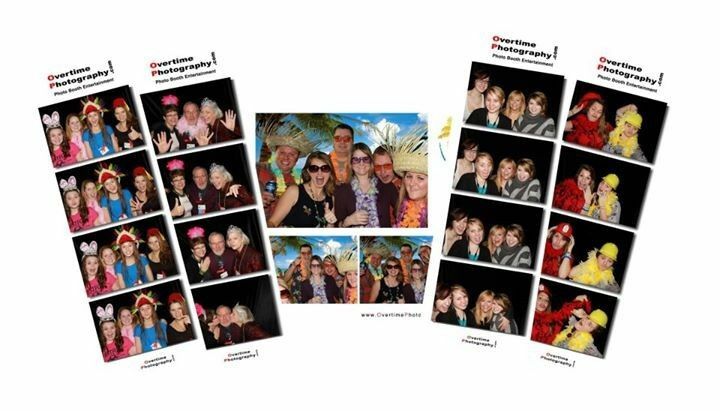 Overtime is the way to go for your wedding photo booth! We had a great experience! The photos were really fun; great props. Easy set up. Would recommend. This vendor sent a very unprofessional photographer whom didn't secure their camera, when the wind blew and ended up not taking any photos because her camera fell to ground. This was May 6, 2017. I have called, emailed and texted for the owner Jim Carroll to call me and refund my money. He has not responded back to me. 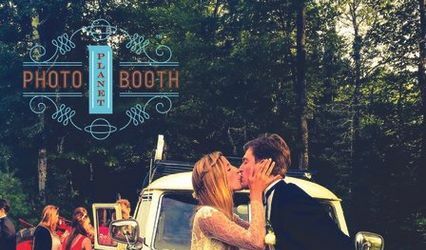 Jim is a great, easy to work with vendor and provides a wonderful photobooth experience for your guests! Always great to work with nice, kind and easy to get along people. Photo Booths are always so fun!!! Cool Cat loves working with these guys!